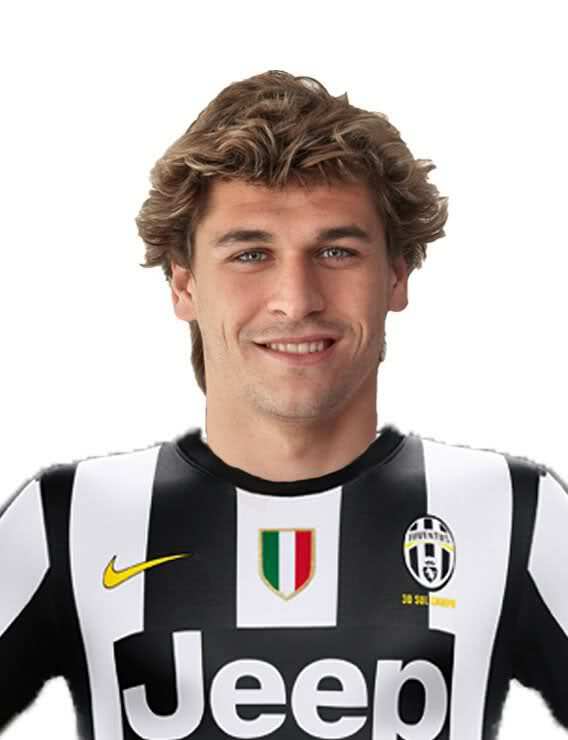 MADRID (Reuters)- Athletic Bilbao have confirmed that Fernando Llorente, a reported target for Manchester City and Tottenham Hotspur, is set to start contract talks with Juventus. In a statement on their website, Bilbao said the player, out of contract in the summer, would hold talks with the Italian champions. 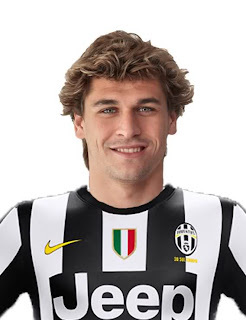 "Juventus Football Club informed Athletic Club on 3 January that, knowing Fernando Llorente will end his time at our club on 30 June, 2013, they will begin negotiations with the player to incorporate him into their squad." Llorente, a tall and powerful forward known as "the Lion King" because of his mane of blond hair, has barely featured for Bilbao since making clear his intention to leave when his contract ends in June. A product of their youth academy, the Pamplona-born 27-year-old made his debut for the first team in 2005 and has scored 115 goals in 317 appearances over nine seasons. He has a market value of 30 million euros $39.7 million (24.5 million pounds), according to transfermarkt.com, which tracks deals for soccer players.